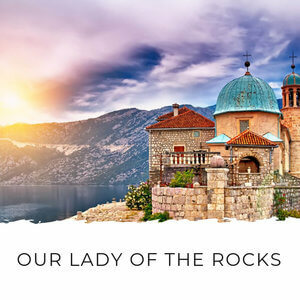 Only got a couple of days and want to do something out of the ordinary in Montenegro? 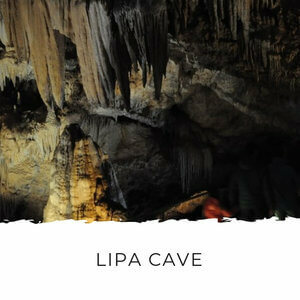 The 2 day Activity Break in Montenegro will take you to some of the most beautiful undiscovered spots in Montenegro. 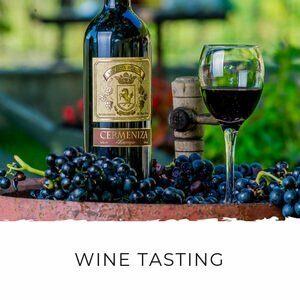 A fun weekend break in Montenegro. An add-on to a week's holiday. 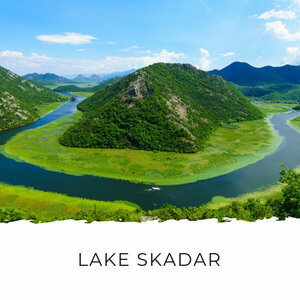 Part of a Balkan tour itinerary. One of the reasons I love these short breaks is you can tack them onto a week's stay on the coast. 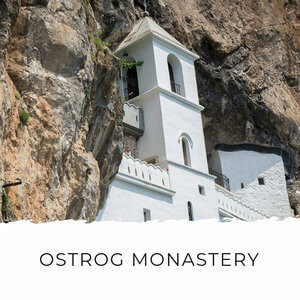 These tours make visiting Montenegro's wilder northern region really easy and you get the best out of it. Click on any picture on this page to open the picture gallery. The other reason I love them is they're great value. 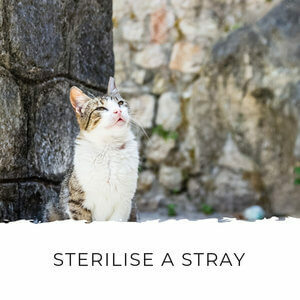 There's so much included for the price and they're excellent value for money. 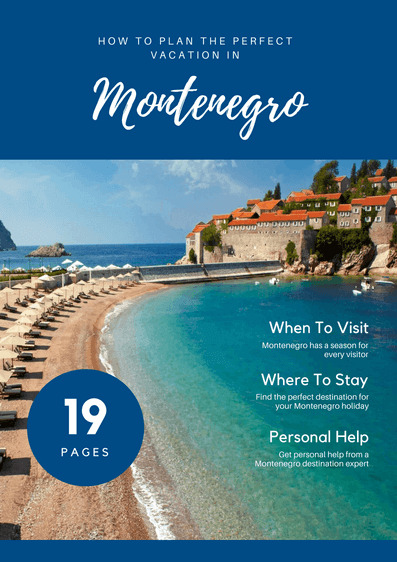 You can find a list of short breaks in Montenegro here. 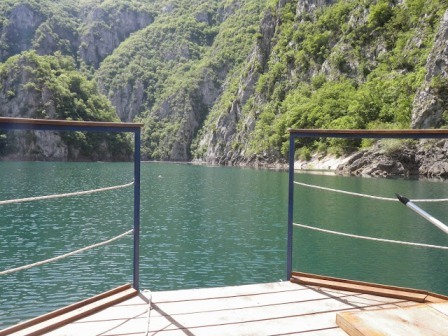 You’ll also enjoy famous Montenegrin hospitality in an ethno-village overlooking Piva Lake. Ethno-villages are accommodation that’s based on traditional Montenegrin mountain villages. These bungalows are furnished with hand-made wooden furniture, have roaring fires and serve some of the best food you’ll find in Montenegro. Here, you’ll stay in traditional wood and stone cabins overlooking the lake – the perfect place to unwind and relax after your fun activities. 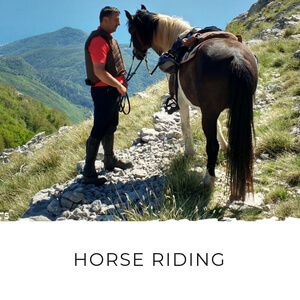 This tour is meticulously arranged by Marko Vucinic, an outdoor adventure specialist in Montenegro. 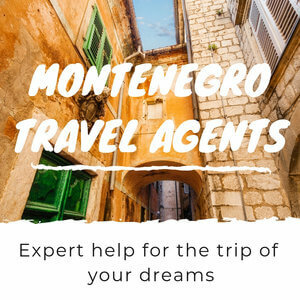 Marko is a UK registered and licensed tour operator. 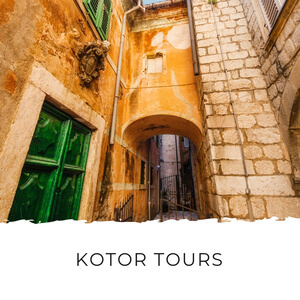 You can read reviews of Marko's tours on Tripadvisor here. 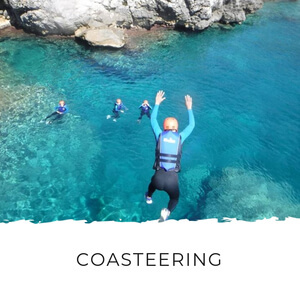 You’ll be picked up from your accommodation and will drive to the rafting start point in Tara Canyon. 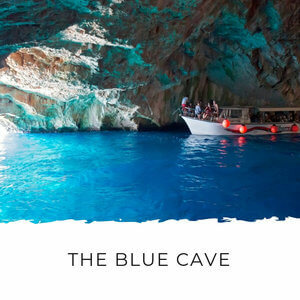 The Tara Canyon is the second deepest canyon in the world (after the Grand Canyon) and you'll see it in all its splendor - from your raft! 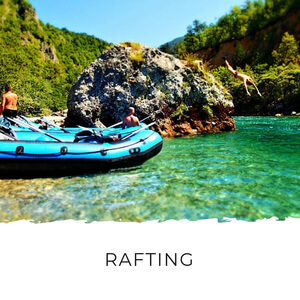 We love rafting in the Tara Canyon and usually do it every August when we start to get tired of going to the beach every day. Yep, I do know how that sounds! It's a hard life living in Montenegro ;-). You can read about our rafting adventures here. Once you've been issued with your gear and had a safety briefing, it is time to load the rafts and take the short drive to the river. During this thrilling tour, you'll experience about 2 1/2 hours of rafting on the best rapids of the Tara River. In between rapids you can float, paddle and soak in the scenery. You'll also stop for a visit to a waterfall and there are plenty of opportunities for photos and swimming. Afterwards there's a short drive back to the rafting camp for a traditional lunch. Here we are under the waterfall. This water is COLD! 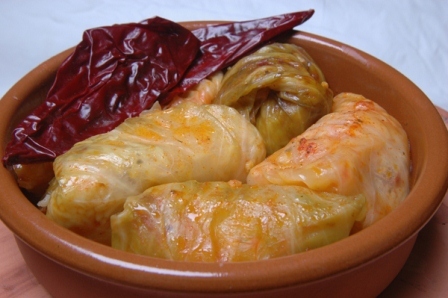 This is the perfect kind of place to try sarma (stuffed cabbage leaves), pasulj (baked beans), meat that's slow roasted under a sac (a metal dome) and kajmak - a kind of cream cheese. The day starts with a hearty breakfast before heading out for 7 km of casual hiking through undisturbed nature to experience the contrast of the rolling hills & steep cliffs around Piva Lake. 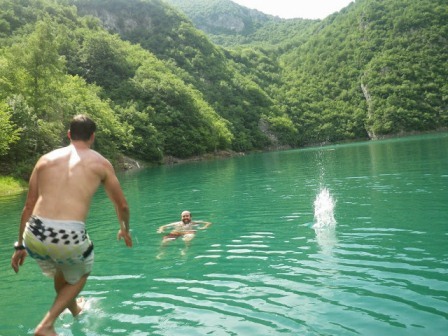 The hike finishes down on the banks of the lake where you embark for a 2 hour cruise on Piva Lake. During the cruise you can try your hand at fishing, take a refreshing swim or just sit back & enjoy the stunning scenery. 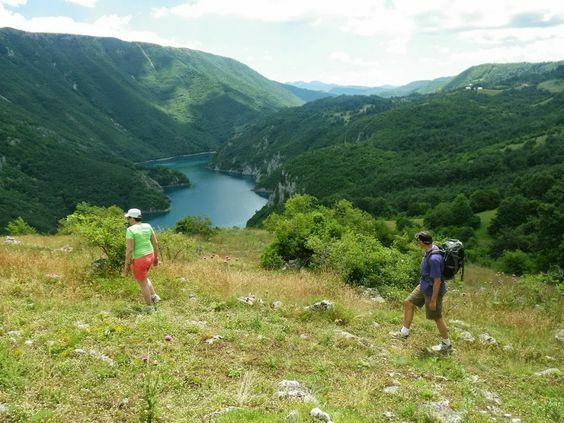 Hiking around Piva Lake - stunning views! When you get back to the ethno-village, lunch is served, then there’s time to relax before dinner and a relaxing overnight stay. 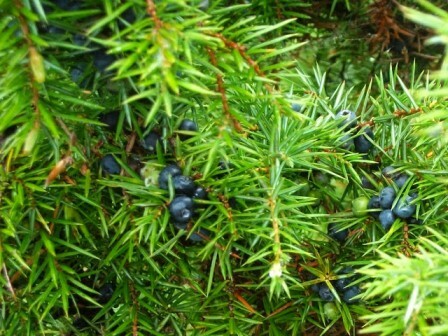 Pick some wild blueberries on your hike around Piva Lake! 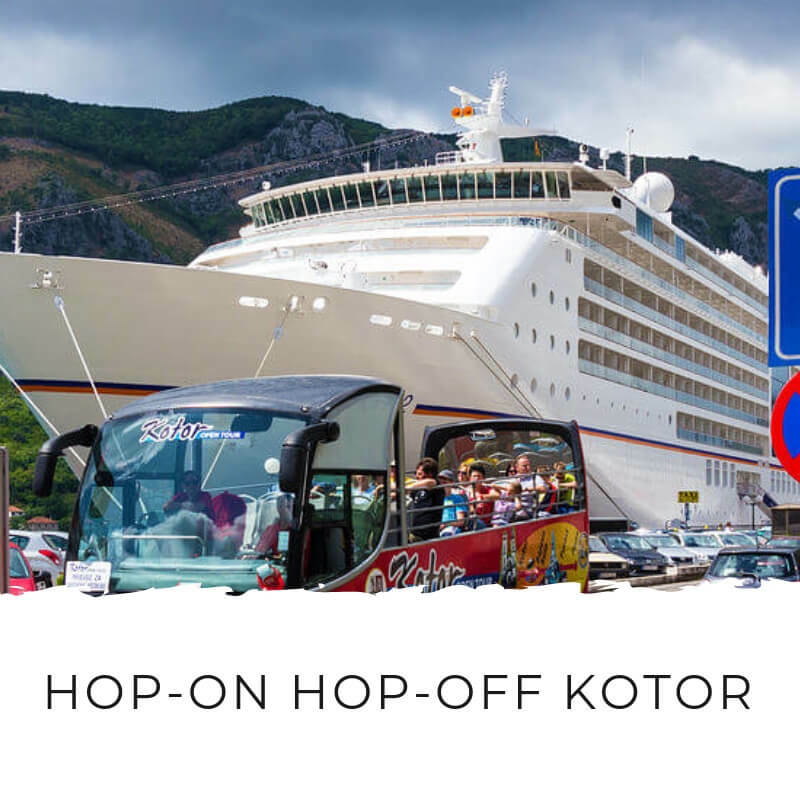 After breakfast, you’ll return to the Bay of Kotor. 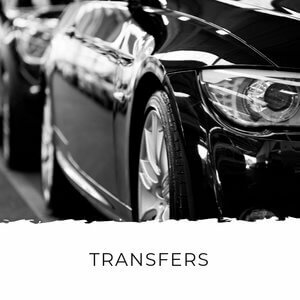 Return transfers (from the Kotor Bay area). All meals (3 breakfasts, 2 lunches, 2 dinners). 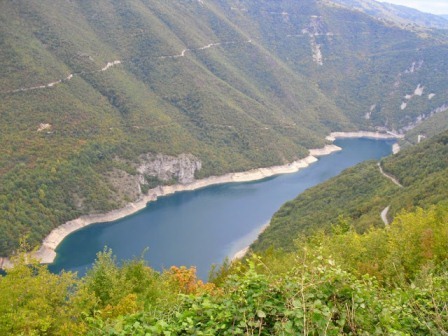 Three guided activities (Tara Canyon rafting, Piva Lake hike, Piva Lake cruise). All transport to and from activities. 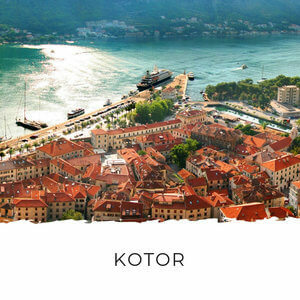 A weekend break in Montenegro. Families with children aged 9+. Couples and groups of friends. 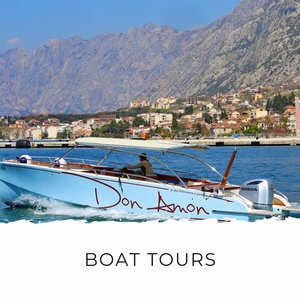 People who want to explore the north of Montenegro in a relaxed way. 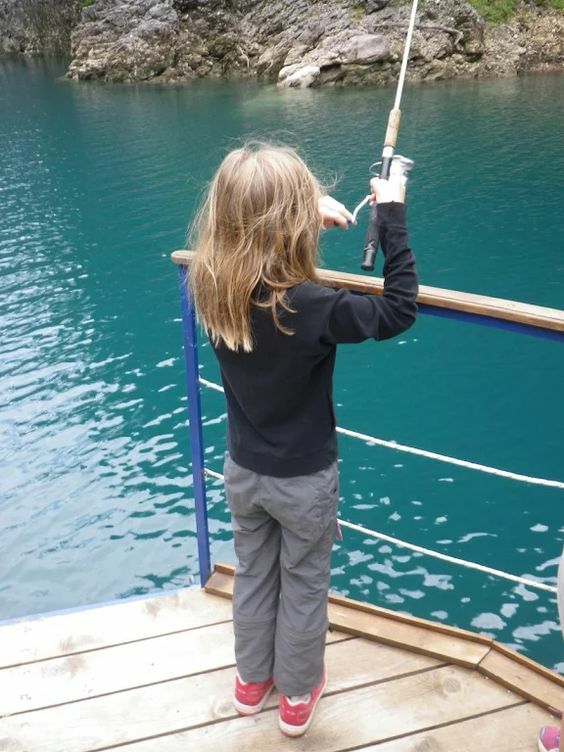 Kids love to try their hand at fishing! There is a minimum of 2 people for the 2 day activity break. 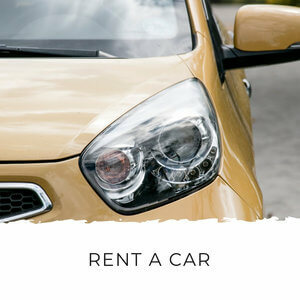 Groups of 3 adults or more and people who wish to self-drive are eligible for a discount. N.B. All children under 16 must be accompanied by an adult in the raft on the Tara Canyon rafting excursion. If you'd like to book the 2 Day Activity Break or you have a question about the tour, please send an enquiry using the form below. Activity Break - 2 day rafting, hiking and lake cruise tour. 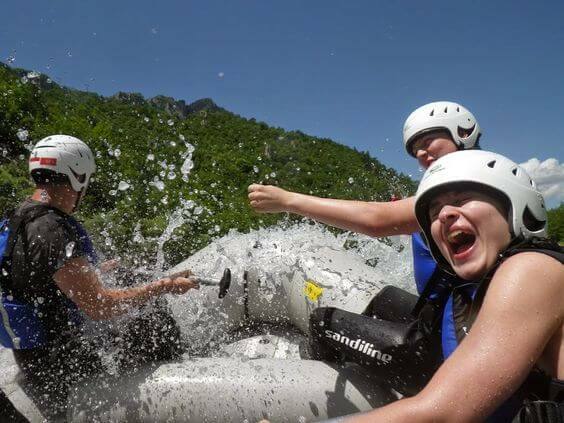 Adrenaline Break - 2 day rafting and canyoning tour. 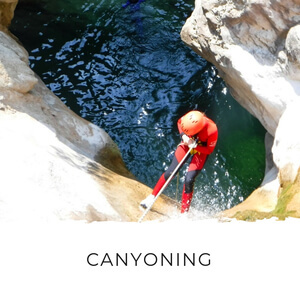 Adrenaline Plus Break - 3 day rafting and canyoning tour. Hiking Break - 3 day hiking tour. 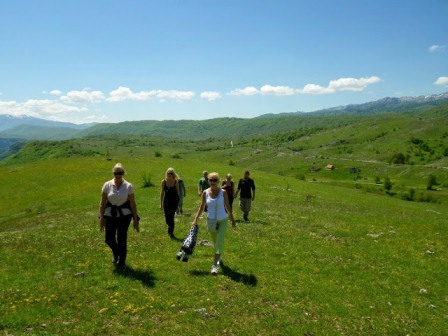 Active Break - 3 day hiking, rafting and lake cruise tour. 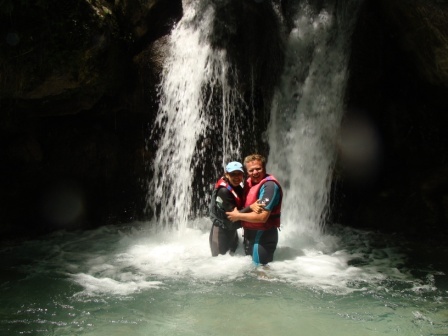 Adventure Break - 3 day rafting, canyoning and hiking tour.